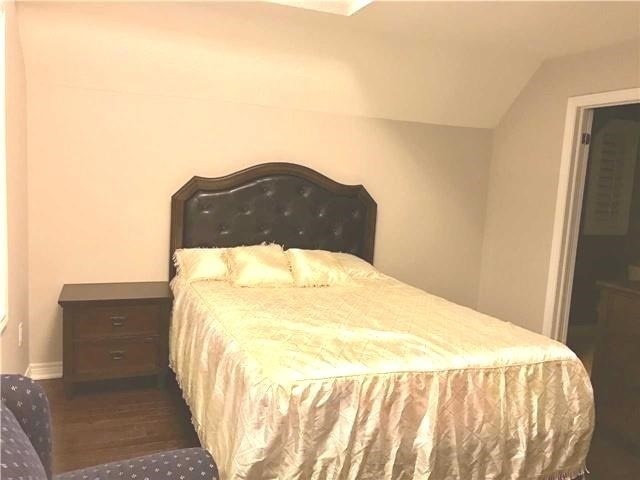 Check Out This Beautiful New Room, In A Desirable Location, Looking For A++ Tenant To Share My Home With Huge Master Bedroom With Hardwood Floors, Walk-In Closet, 4 Piece En-Suite Bathroom, Sharing The Kitchen, Laundry And Living/Dining Room, Parking Included, All Utilities Included. Dont Need To Buy Anything Just Your Clothing!!! 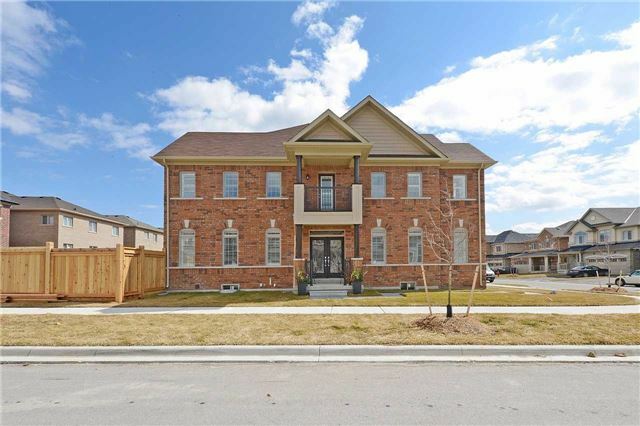 I have listed a new property at 59 Cedarholme Ave in Caledon. Beautiful New In Desirable Location, Looking For A+++ Tenant To Share My Home With Huge Master Bedroom With Hardwood Floors, Walk-In Closet, 4 Piece En-Suite Bathroom, Sharing The Kitchen, Laundry And Living/Dining Room, Parking Included, All Utilities Included. Dont Need To Buy Anything Just Your Clothing.